Carolina is the Climate Director at WRI Brasil. In this role, she strategizes how WRI can put its knowledge and expertise at the service of Brazilian society to best mitigate climate change risks and adapt to its impact whilst keeping development goals high. As she enjoys building bridges and connecting people that do not necessarily think alike, the goal is to explore how the climate team can partner with forest and cities teams in Brazil and with other WRI colleagues around the globe to increase the contribution of WRI in keeping the rise of global temperature below 1.5 degree in the next decades. 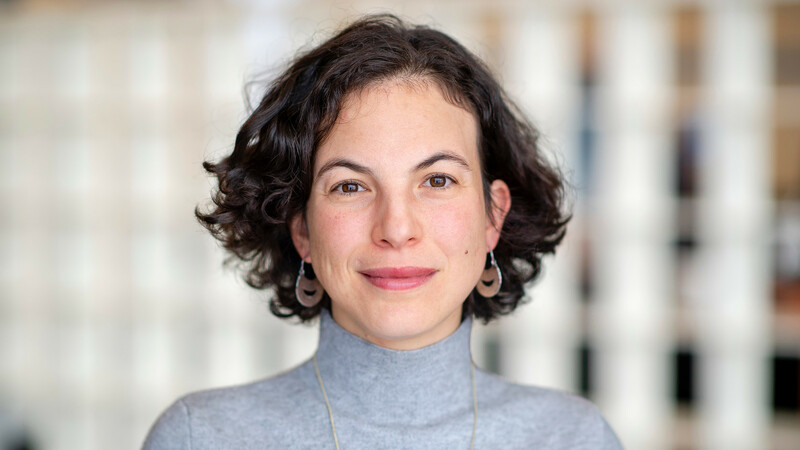 Carolina comes from the philanthropy sector, she crafted and operationalized the Porticus Latin America sustainability portfolio from 2011-2018. Before she worked as a Networks and External relations manager for the Global Canopy Programme (GCP) in London, designing communication strategies in favor of forest & climate change policies at national and global levels. She has extensive investigative and analytical competence strengthened by her experience as Editor in Chief and Reporter at “O ECO”, a Brazilian environmental news group, and as Foreign News Editor, at TV Globo, Brazil’s main news channel. Carolina holds a Master’s in Environment and Development from the London School of Economics and Political Science (LSE), and a BA on Social Communication from the Catholic University of Rio de Janeiro (PUC-Rio). She has motherhood as her second full-time job and the goal of transforming her working hours in time dedicated to help save the planet for her two sons and all their friends.